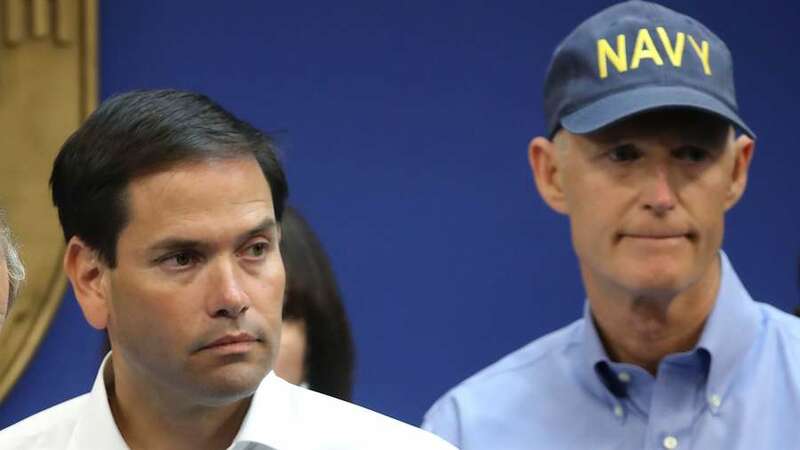 Florida’s two Republican U.S. Senators split Wednesday on whether to block President Donald Trump’s plan to lift sanctions against a Russian oligarch described in reports as an ally of Vladimir Putin. Sen. Marco Rubio joined 10 Republicans to break rank and vote with Democrats to reject the Trump administration’s proposal to ease sanctions on the companies of Russian billionaire Oleg Deripaska. However, the effort fell three Senators short of the 60 needed to end debate and hold a vote on the resolution. Newly minted Sen. Rick Scott joined a majority of his GOP colleagues to block the vote. According to the Washington Post, the Trump administration said it was easing sanctions on Deripaska because he had agreed to reduce his stake in a Russian aluminum company. Rubio, though, said that wasn’t enough. “Deripaska loses stock, but not control,” Rubio said. Voted against Russia sanctions deal yesterday b/c Deripaska loses stock,but not control. He keeps 35% of the voting shares, Putin’s bank has 7.35% & company with a long history of corruption & of partnering with Deripaska has 10.55%. And Russia corp boards have little power. Scott’s office said Democrats were trying to score “political points by attacking the administration” during the shutdown.